Would you rather your expensive wool blend carpet was cleaned by a professional carpet cleaning company in Giffnock ? Call the experienced carpet cleaning service in Giffnock today for your free carpet cleaning quote. Alba Floor Care provides a reliable, fully insured, quality carpet cleaning service in Giffnock and across all surrounding towns and villages. We also provide a leather cleaning service. 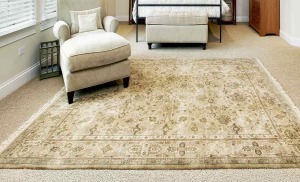 The cleaning of lavish oriental rugs and rich woollen carpets in Giffnock should be taken care of by expert carpet cleaners? 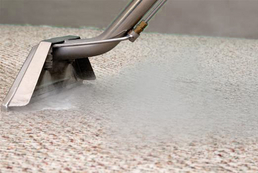 We have been giving an outstanding carpet cleaning service in Giffnock for a number of years, offering end-to-end carpet cleaning, rug cleaning and upholstery cleaning for homes and organisations in Giffnock. Free Quotation and free stain remover with every quote.